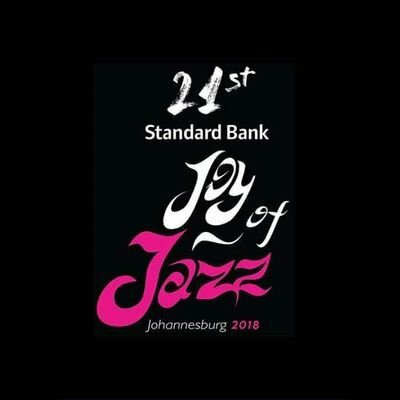 The Standard Bank Joy Of Jazz Festival in Johannesburg, South Africa hosts Diane Schuur for two performances September 28 & 29. 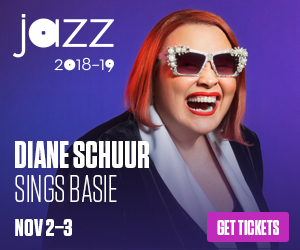 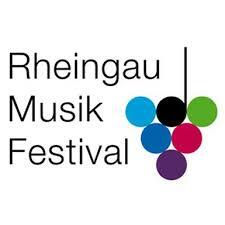 Diane Schuur headlines the Riverfront Jazz Festival in Dallas on September 1, 2018. 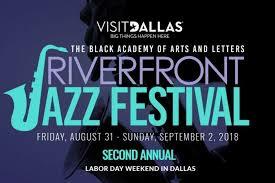 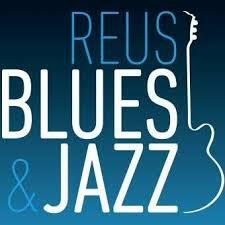 Ernie Watts appears as special guest in her quartet on the Visit Dallas Jazz Mainstage. 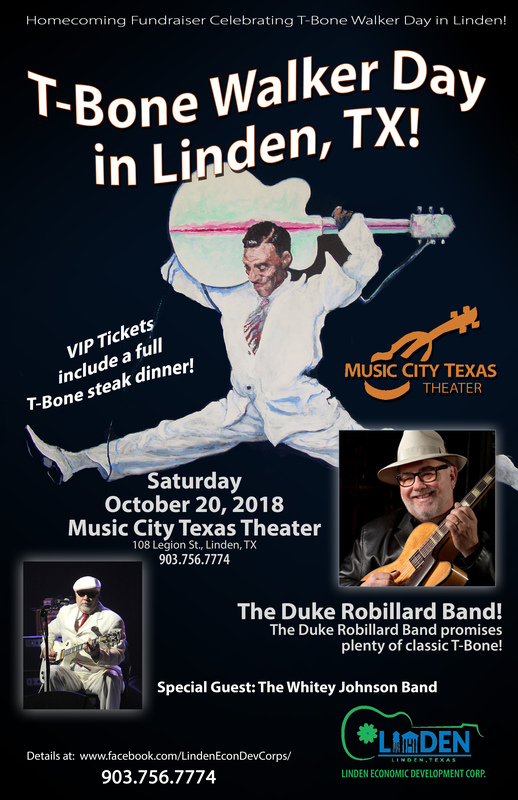 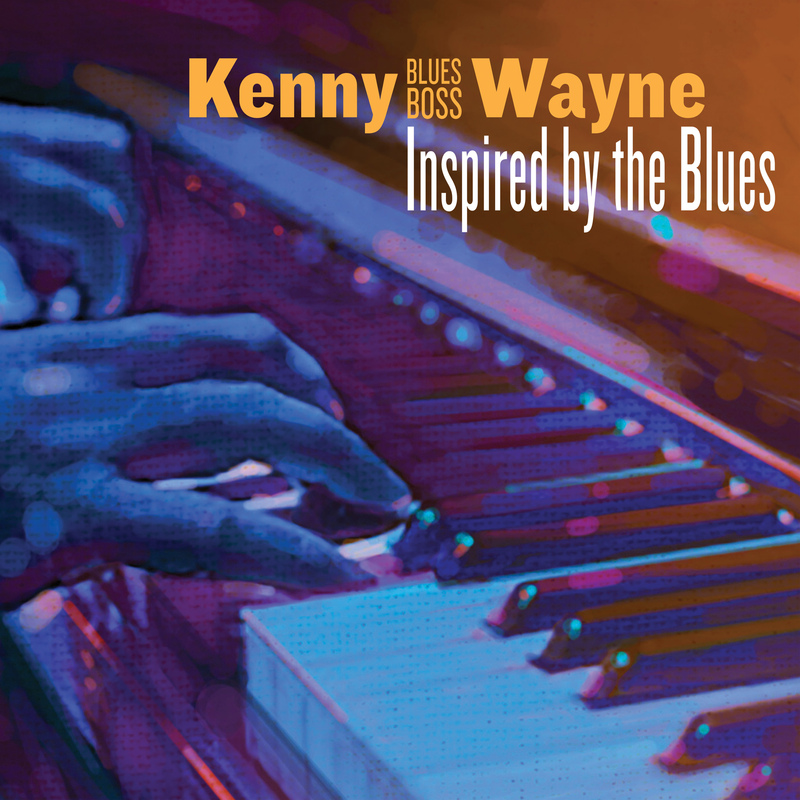 Country artist Mandy Barnett recently covered the Ted Hawkins composition “Strange Conversation,” which is also the title track from her new CD due out September 21 via the Nashville-based Thirty Tigers.